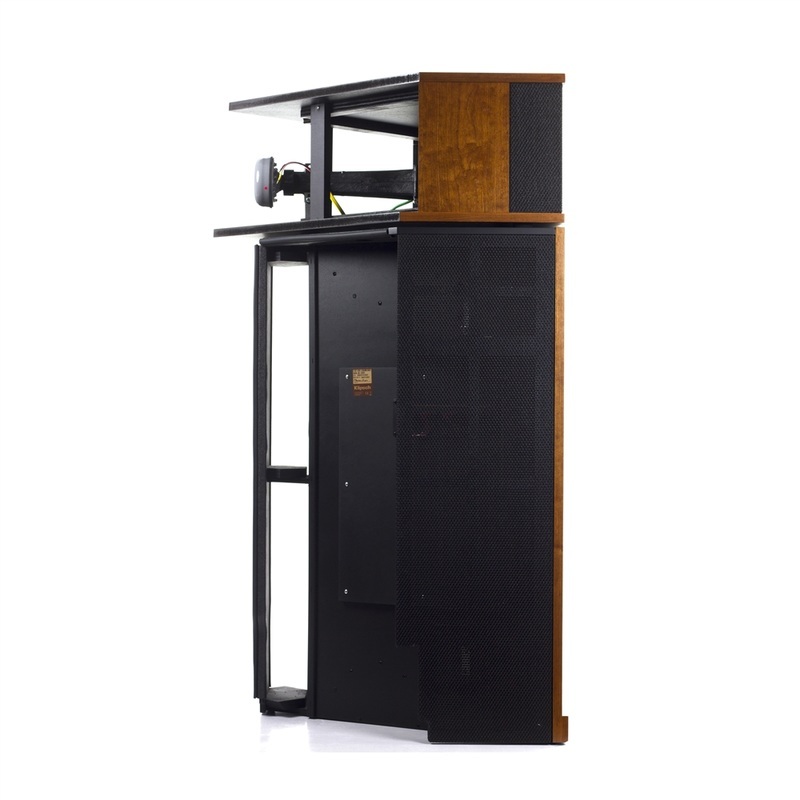 Klipschorn - Wilayah AV Equipment, your home theater system and hifi sound system dealer in Malaysia. 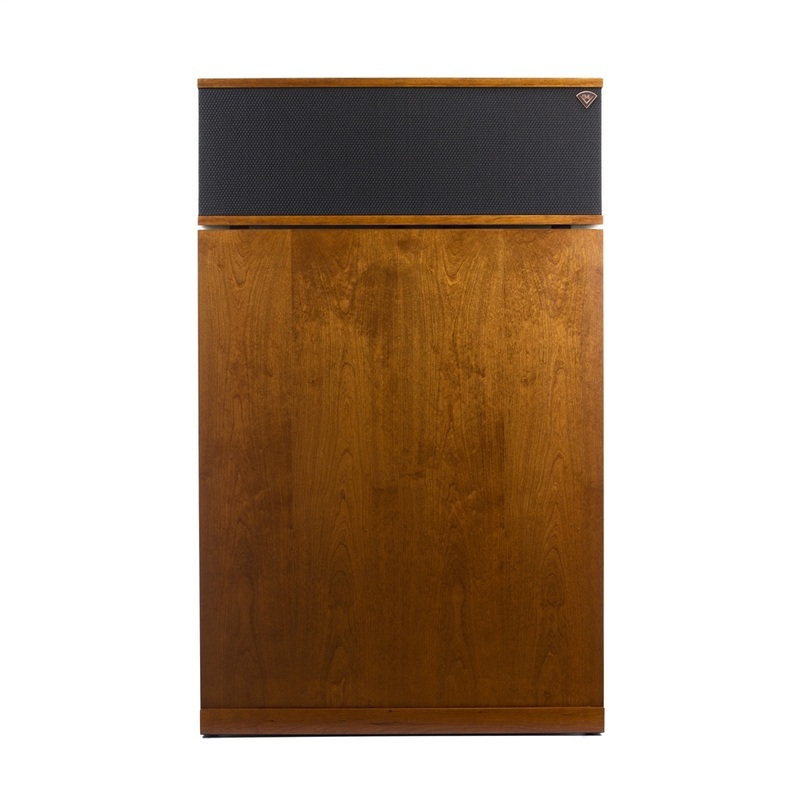 The Klipschorn is the only speaker in the world that has been in continuous production, relatively unchanged, for over 65 years. 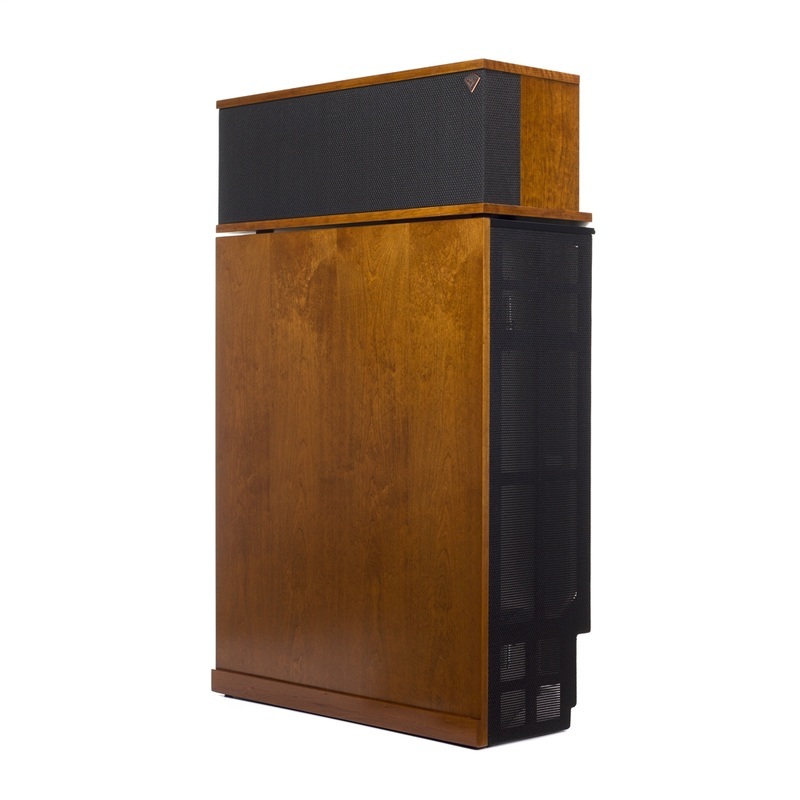 Paul W. Klipsch (PWK) is one of America's most celebrated audio pioneers because he revolutionized the way the world listens to recorded music. 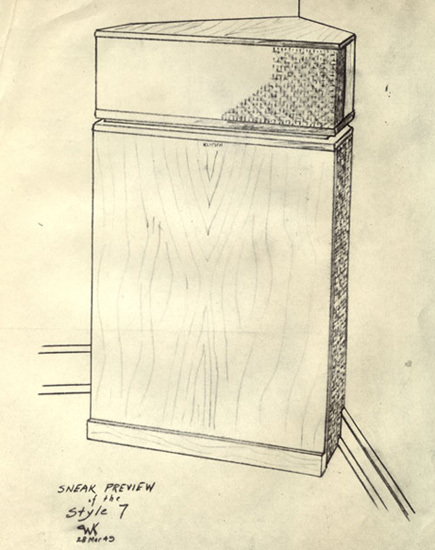 Unsatisfied with the sound quality of phonographs and early speaker systems, Mr. Klipsch used scientific principles to develop a corner horn speaker that sounded more lifelike than its predecessors. Klipschorn - RM75,000 per pair.